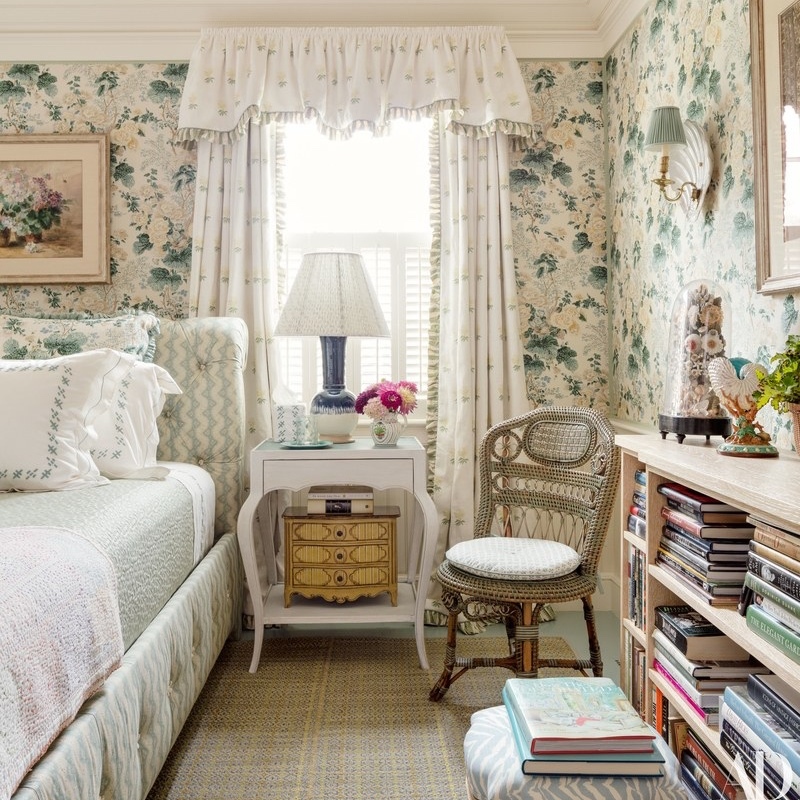 The guest bedroom in the Nantucket home designed by a major influencer for me, Markham Roberts, that graces the cover of this month's Architectural Digest. While the AD website attribution says it's Hollyhock, I am pretty sure this is Althea. See below. This is my absolute favorite colorway, although I love them all. ‍Althea in Ivory is perhaps the most classic of the colorways. 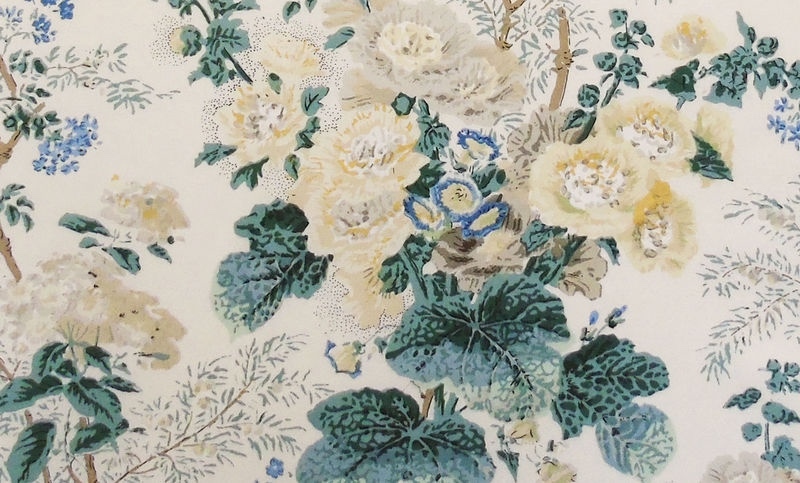 You know a fabric is a good one whne you find your favorite and most inspired decorators choose it for their own homes or for their loved ones. 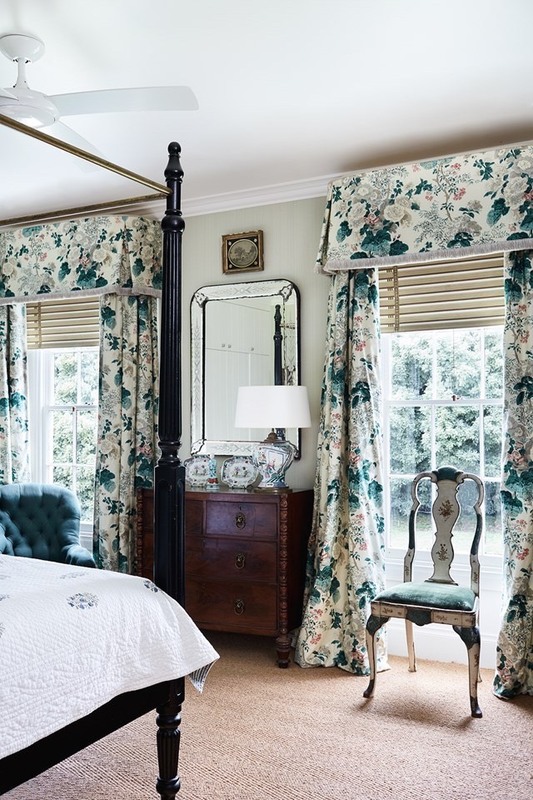 Such is the case with Cameron Kimber, who used it for the drapery in her bedroom, and Miles Redd, who used it in his mother's home. 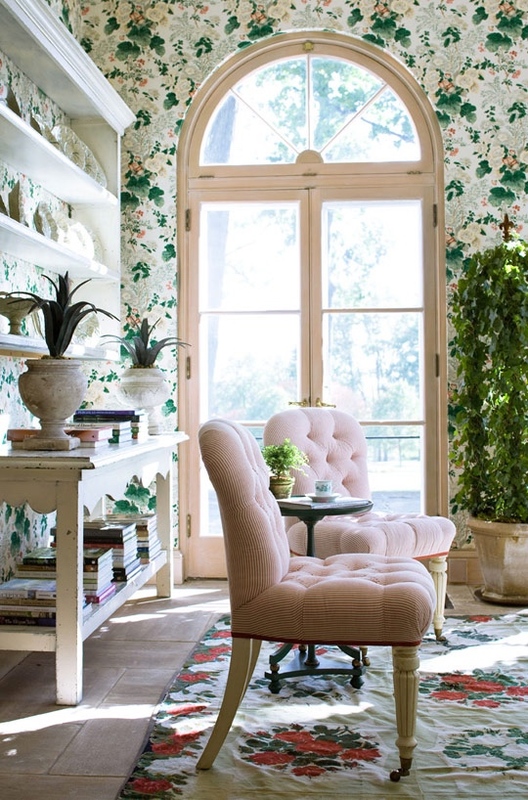 Pretty crazy for the fab sunroom created by Janet Simon, too. ‍Cameron Kimber's New South Wales home featured in House & Garden. 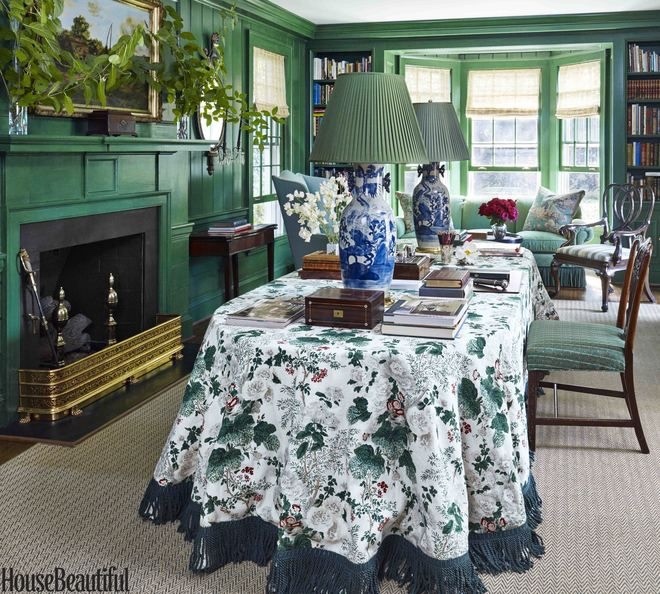 Miles Redd's mother's house featured in House Beautiful. 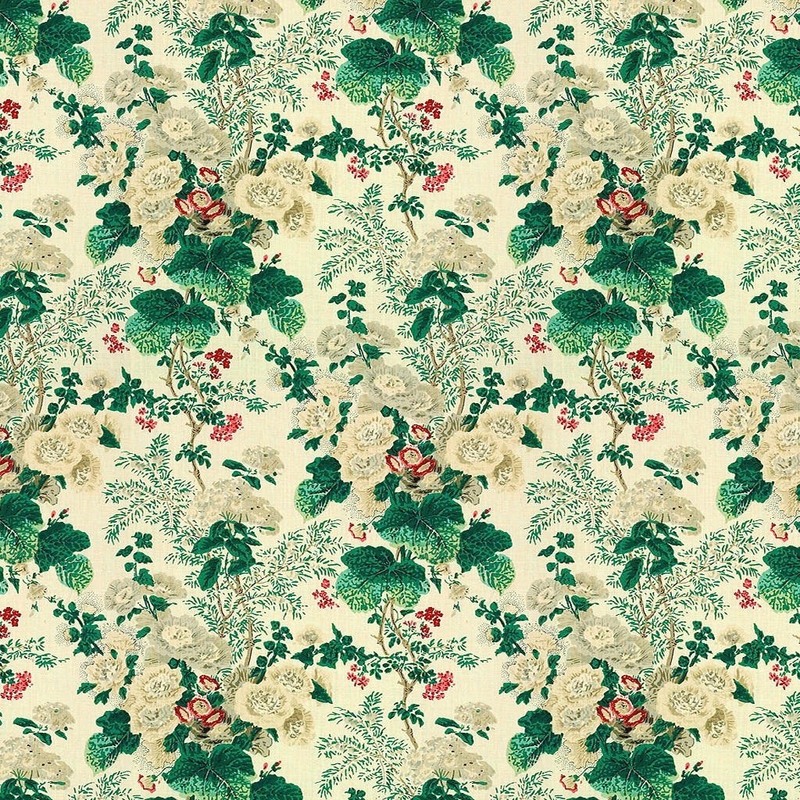 ‍Althea in Blush is extremely feminine and, not surprisingly, favored by the master, the Prince of Chintz, Mario Buatta. 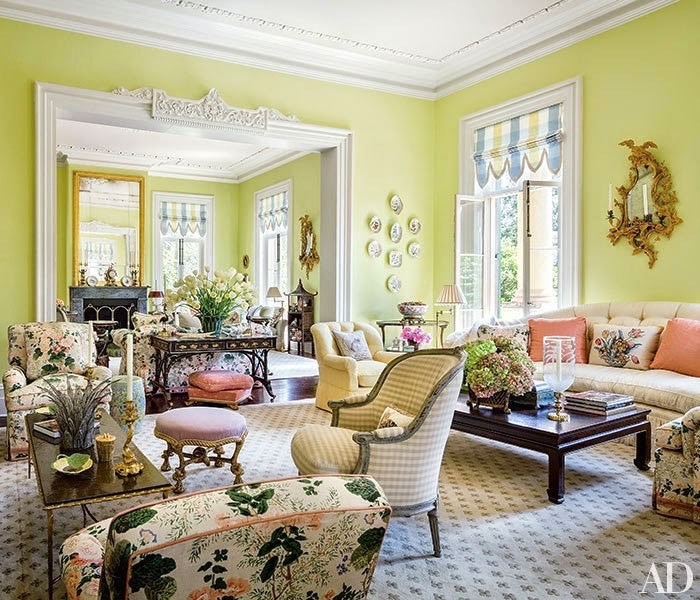 ‍Mario's symphony in sorbet for Southern Charm's Pat Altchul's Charleston home, featured in Architectural Digest. 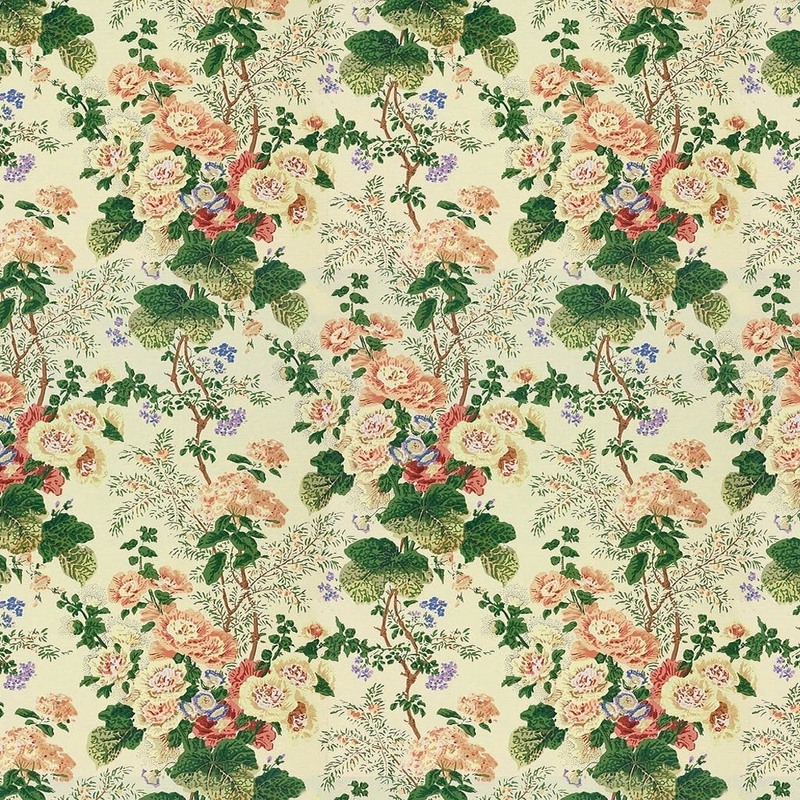 I am working on a scheme for my guest bedroom and I had 100% committed to a really fabulous Colefax & Fowler chintz. And, then . 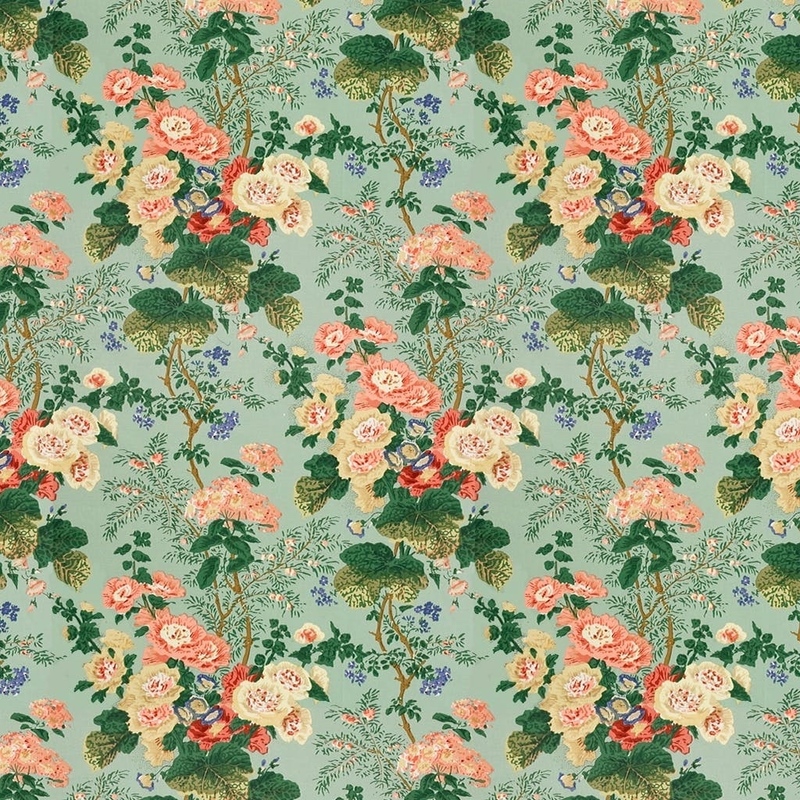 . . while seaching for a tradtional yet gorgeous chintz for a client, I came upon Althea in Citron. And, I fell hopelessly in love. So much in love that I had jettisoned the entire mood board and started all over with Althea at center stage. Imagine my surprise when flipping through the images of this month's Cover Star for AD when I saw it staring me in the face. 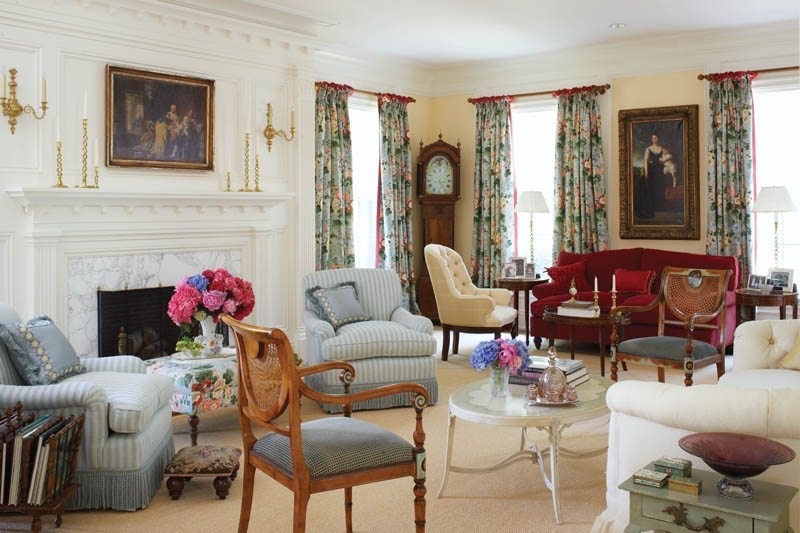 There it was in the guest bedroom of the sublime Nantucket getaway curated by one of my all-time faves, Markham Roberts. And, I knew that I really need to trust my gut. It looked better than I had even imagined. I've known the fabric in other colorways. Its got some street cred from many other inspiring alchemists. . .